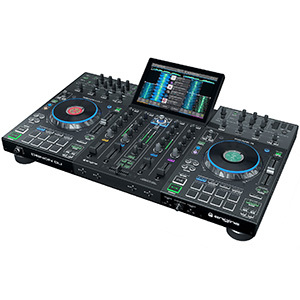 Denon DJ has unveiled its latest DJ controller, the Prime 4, a 4-channel standalone DJ system with 10-inch multi-touch display, a built-in SATA hard drive bay and independent zone output. Launched ahead of the NAMM music industry trade show that takes place in LA next week, the Prime 4 is due to land with DJ retailers in March. 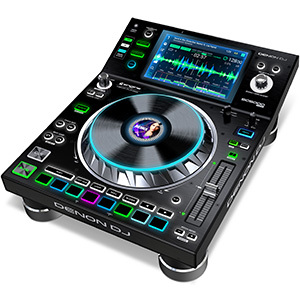 Denon DJ has announced the introduction of its new SC5000M, a motorized platter DJ media player based on the innovative SC5000 Prime. The new SC5000M model is designed to bring DJs the true essence of vinyl-based turntable performance but combined with ultimate creative control over their digital music files. 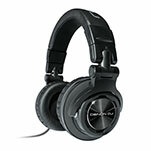 Denon DJ today (22nd January) announced that it has introduced Engine Prime v1.1, the latest version of its proprietary music analysis and librarian software. 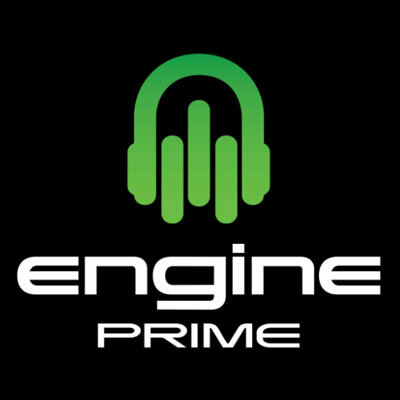 Delivering extensive new features, Engine Prime v1.1 adds more power and flexibility for DJs to manage their digital music collection, integrating improved iTunes folder management, improved library search capability and performance enhancements too. 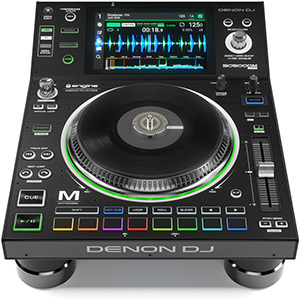 Denon DJ has announced the expansion of its line-up of DJ playback and mixing equipment with the addition of three new products. The SC5000 Prime is the brand’s new flagship media player, while the X1800 Prime is a fully-featured professional four-channel DJ mixer. 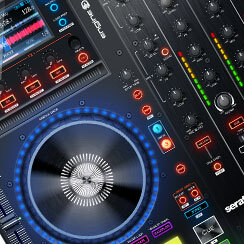 Denon DJ has also unveiled a new turntable – the VL12 Prime – as well as announcing an upgrade to its Engine music management software. 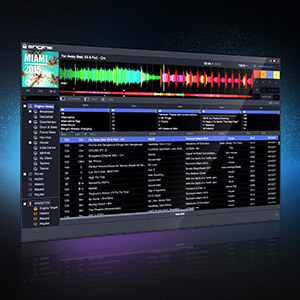 Manufacturer of DJ products and solutions, Denon DJ, has introduced the latest version of its exclusive Engine music management software. 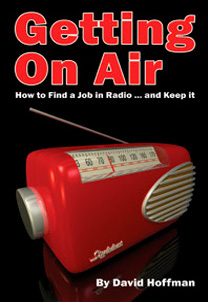 Engine 1.5 is desktop software that allows mobile DJs to manage their music files to then play them back at gigs without a laptop, while using Denon DJ music players such as the company’s new MCX8000 controller.